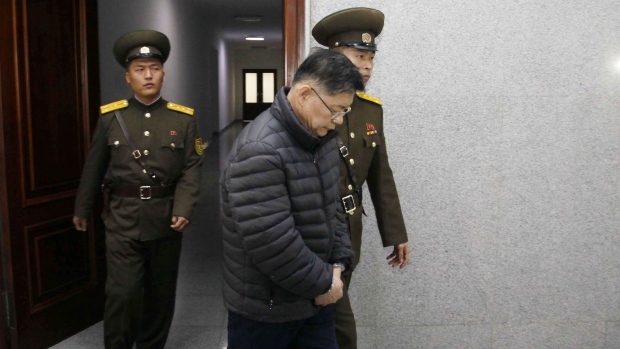 OTTAWA -- Hundreds of supporters of a Canadian pastor serving a life sentence in North Korea are to demonstrate on Parliament Hill today to urge the government to press for his release. "It's just his heart," said Ha. "Having a heart for the people of North Korea and wanting to help in any way that he can -- he's driven by his faith." Lim, who turned 61 on Tuesday, needs medication to manage his blood pressure.